Enjoy life with confidence when you give your skin an immediate golden glow. 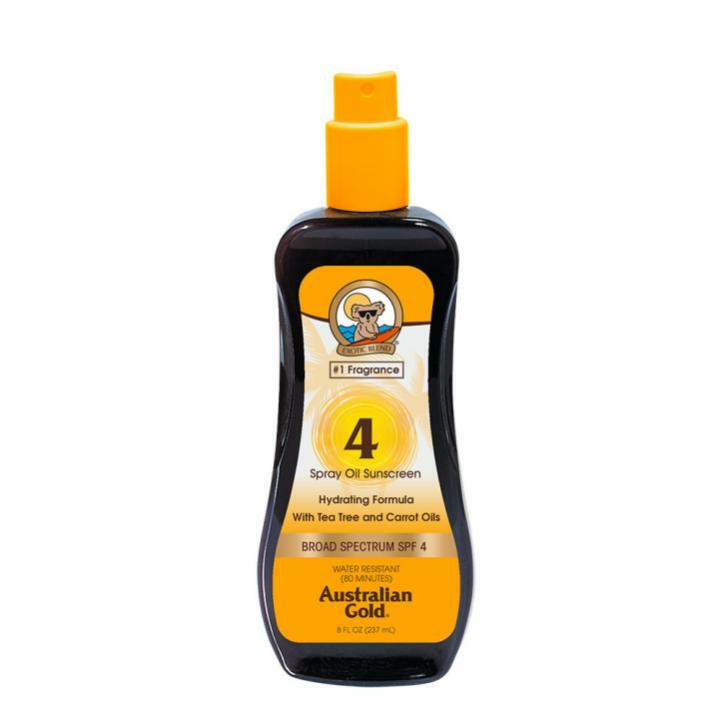 All products are made with real, nutrient-rich native Australian ingredients. We are experts in the tanning category. Inspired by the beach that put us on the map, Cocoa Beach, Florida, our products immediately take you back to your dream vacation every time you open the bottle. The scent brings you instant memories of sunshine - and we want to give you that bronzed glow we are known for no matter where you are. We are always innovating to bring you the best products that you’ll love to put on – because your application should be easy and enjoyable. When making our products, we hand pick every single ingredient to create the best formulas. 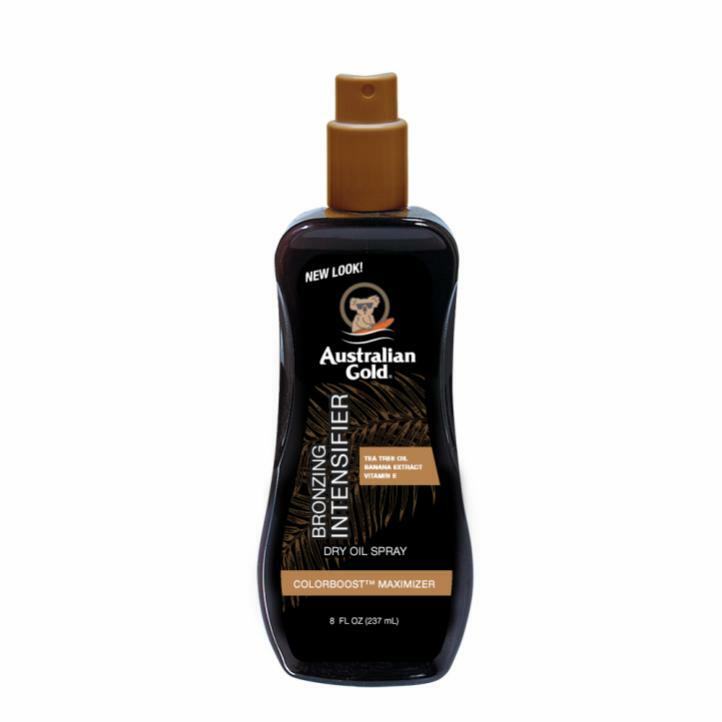 We pack our Australian native ingredients into each formula, providing a natural and soothing feel during your bronzing experience. Reveal a darker glow with the signature Cocoa Dreams fragrance - this delectable scent is a delightful combination of Coconut, Orange and Vanilla. We are experts in skincare and creating top quality products. 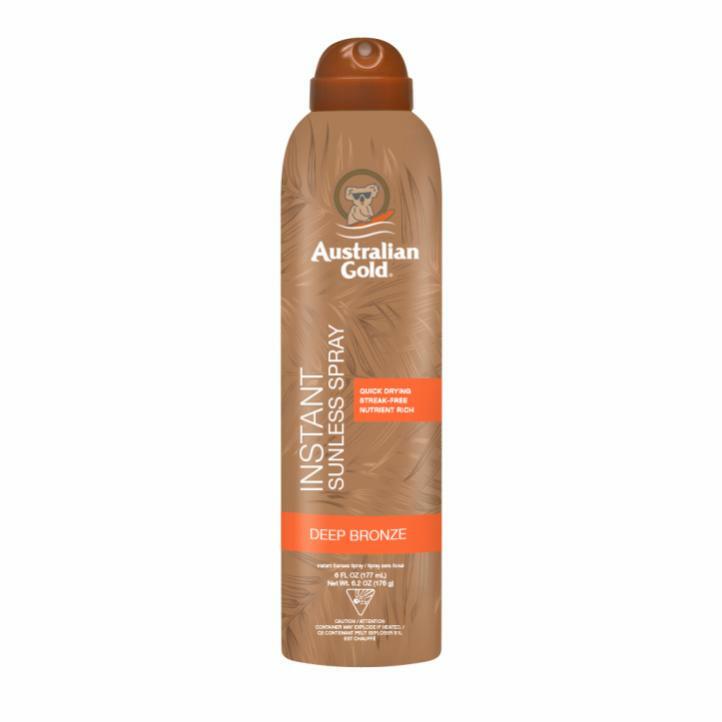 We strive to include the best bronzing ingredients for a natural golden glow. Our sunless options include technology that blends bronzers with skin softeners to nourish and condition, helping that bronze hue last days longer and leaving you streak free.